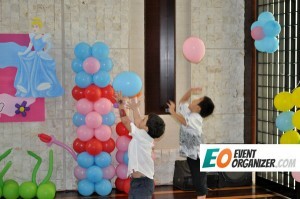 If you looking for a Professional Kids Party Planner in Jakarta, you might like to take a look to our Portfolios . 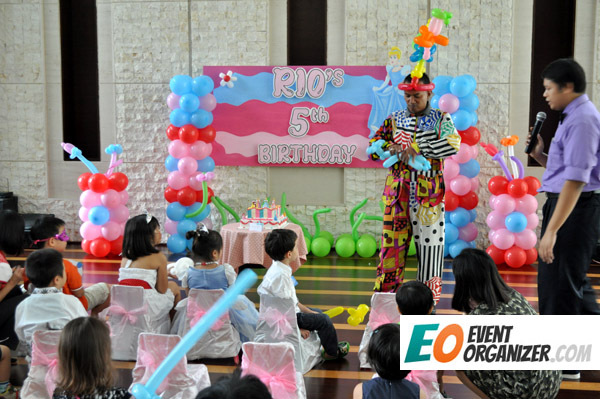 And Yes ,we have some experience working and taking jobs for making and arranging Birthday Party for several occasions in Jakarta. One of the latest project we handle is for one client that is Japanese Expatriate who lives with her daughter in one of main street and glamorous apartment in central of Jakarta . We have also some staff that have experience with Japanese and can speak Japanese fluently. The decoration is well prepared since we have made several discussions and enough time for preparation. The occasions went well and we as Party Organizer in Jakarta have several contacts from that Party. 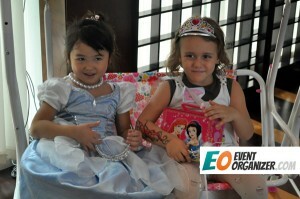 We hope that many other expatriate will be attracted to using our services as a Professional Birthday Organizer for Kids. Contact us using email, BBM contact or by Phone.